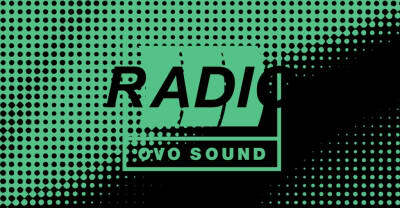 Majid Jordan is the special guest for the latest episode of OVO Sound Radio. 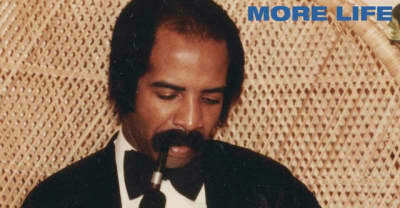 Drake's new playlist More Life features contributions from artists including Kanye West, Jennifer Lopez, Lionel Richie, and Stevie Wonder. 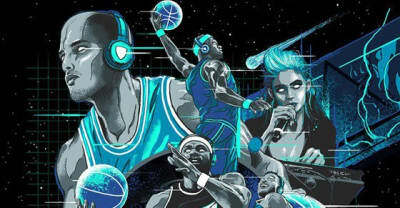 Listen to the NBA 2K17 soundtrack curated by Imagine Dragons, Noah "40" Shebib, and Grimes. 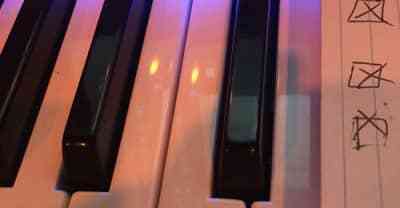 Including their earliest collaborations and an appearance from Timmy Thomas. 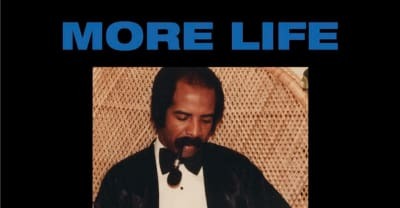 Read Drake's thank you note to Noah "40" Shebib before VIEWS. 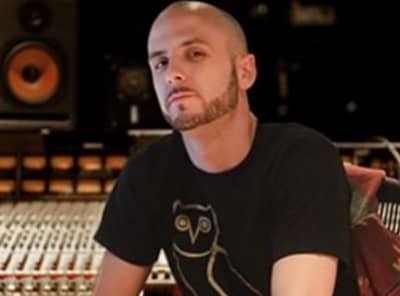 Noah “40” Shebib Says Views From The 6 Is “one "For”Real"
40 Says 'Views From The 6' Is Done "For Real." 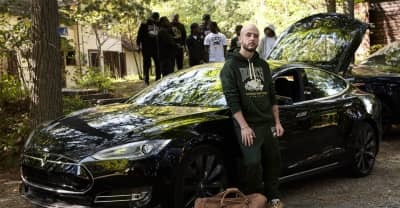 Read why OVO's Noah “40” Shebib supports Black Lives Matter. 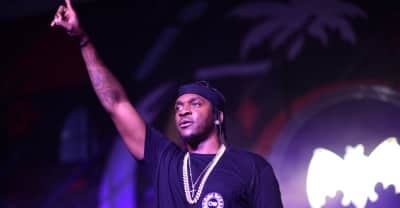 Learn how Drake's producer 40 built and maintains his mammoth creative presence.